Italian carmaker Fiat has come under severe criticism from Corrado Clini, Minister of Environment. The minister has accused the company of not taking any effort towards investing in electric and hybrid car technology. The Fiat attack is also linked with the Italian truck driver strike that caused most of the country’s petrol stations to run dry. Clini says the automaker has missed out on a great opportunity, and as a result Italy will be forced to import such green vehicles. 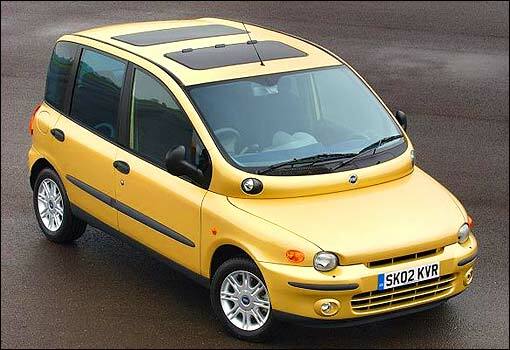 Clini also mentioned the Fiat Multipla hybrid that was unveiled at the 2000 Geneva Motor Show, saying that if they had continued on the path, they would have been market leaders.